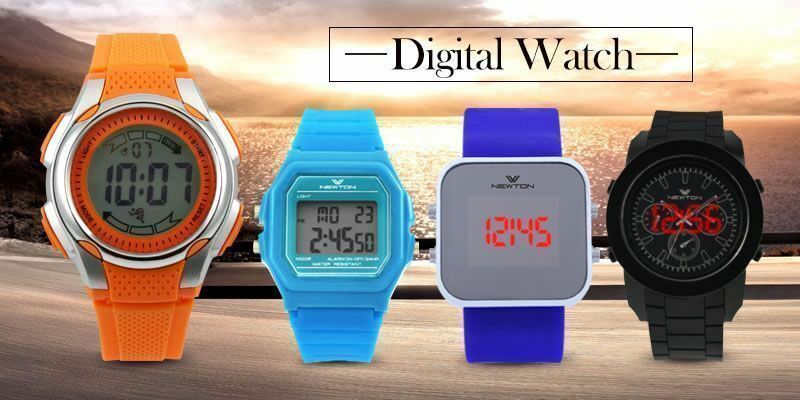 Established in 1984, Best Fortune Manufacturing Ltd is a professional fashion watch manufacturer, clocks and electronic items for upscale consumer market and promotion market. 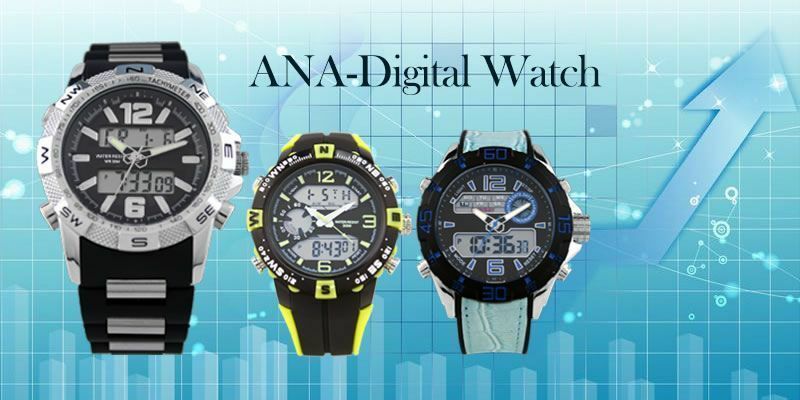 Our product line including promotional watches, ceramic watches, stainless steel watches, children watch and digital watch. 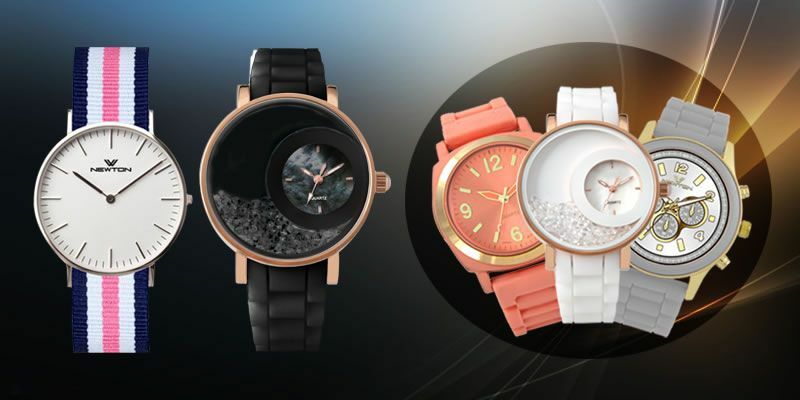 We are also alumium watch suppliers. With more than 28 years solid experience, Best Fortune has successfully developed sound and proven its capabilities in products design, products development, and production planning and quality assurance. 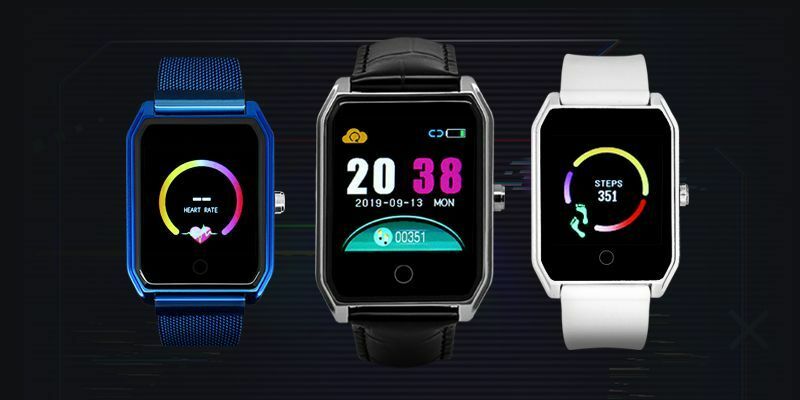 Equipped with advanced technology, we produce full range of watches, clocks and portable healthy products covering in the fashion watches manufacturer (manufacturing) Ceramic watch ,children watch, digital watches, promotional watch, silicone watches and Stainless steel watch. Our company based in Hong Kong, and the factory located in mainland China, and our factory is capable of designing, developing and manufacturing. We pay close attention to emerging fashion trends, creative, innovative and Classic styles. 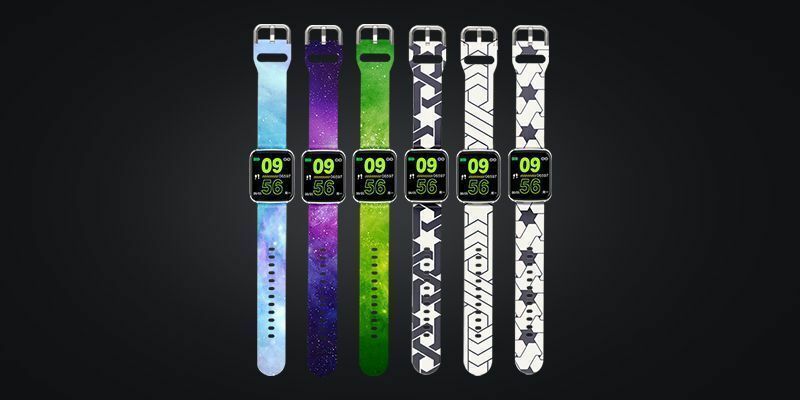 We offer full range of product line covering the fashion watches manufacturer (manufacturing) Ceramic watch , children watch, , silicone watches, promotional watch, digital watches and Stainless steel watch. Our current principal customers are Disney, Esprit, Coca Cola, Nestle, Braun and BMW in promotional market. Because of our excellent services and high quality products, we have a good reputation among our customers and in the market. Instead of ODM, we have also cooperated with a lot of famous brands on OEM basis. With all these standard features and attractive prices. We are certain that our products will satisfy customers in all market.